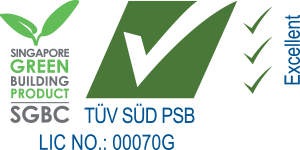 - Suitable for use on textured wall boards, laminated wall board, old plastered wall and gypsum wall board. After curing, Davco Rockfil (External) ECO gives a smooth, weather resistant and hard surface which can be sanded down when required. Davco Rockfil (External) ECO is a moisture resistant joint and skimming compound that is specially formulated for external application. 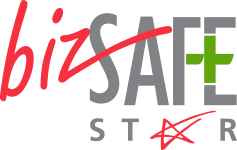 Its unique cement free formulation and eco friendly packaging reduces the product’s carbon foot print making it an environmentally friendly, all purpose joint compound. 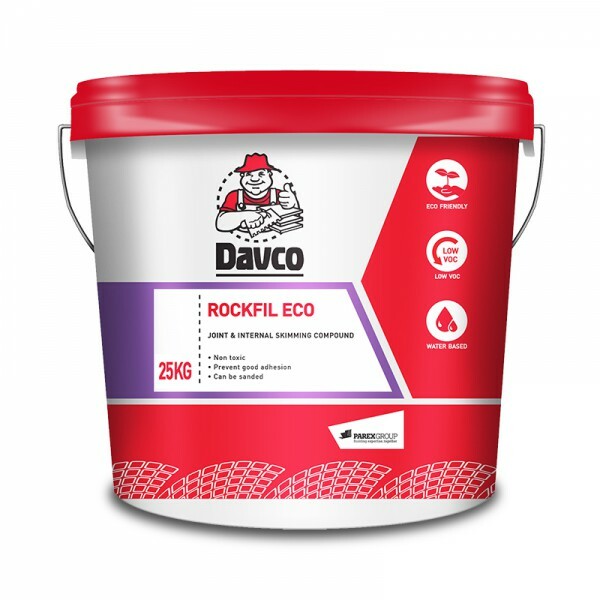 Davco Rockfil (External) ECO is available in paste form and is ready to use direct from pail. - After mixing, excess Davco Rockfil (External) ECO can be stored in a plastic pail for next day application, minimizing product wastages on site.